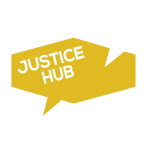 After a few weeks of silence, the Weekly Hubble is back to bring you the latest International Justice talk of the town. It seems as though every few months, my social media feeds fill up with a huge amount of tweets relating to Sudanese President Omar al-Bashir. Bashir, indicted by the International Criminal Court, and his travels are scrutinised and reported on whenever there’s a possibility that he might leave the safe comforts of Sudan. One of the last times Bashir travelled, he ended up having to be smuggled back home. The South African government was left to deal with the mess. Last week, people around the president hinted that he might be heading to New York in order to address the UN General Assembly. Being known for pushing his luck, some people wouldn’t put it past al-Bashir to taunt the likes of Fatou Bensouda with a visit to The Big Apple. International Justice tweeters jumped on the opportunity to speculate about whether the United States would arrest al-Bashir. But unfortunately we were all left hanging when rumours started coming out of Sudan that the president had reconsidered and would not attend the General Assembly. Maybe it was the possible threat of an arrest that kept al-Bashir from heading to the US, or maybe he just had better things to do. But it wouldn’t be an al-Bashir story without an unexpected twist. Late last night (for those of us that spend Sunday evenings on Twitter), several people started mentioning a possible Bashir trip to Uganda. 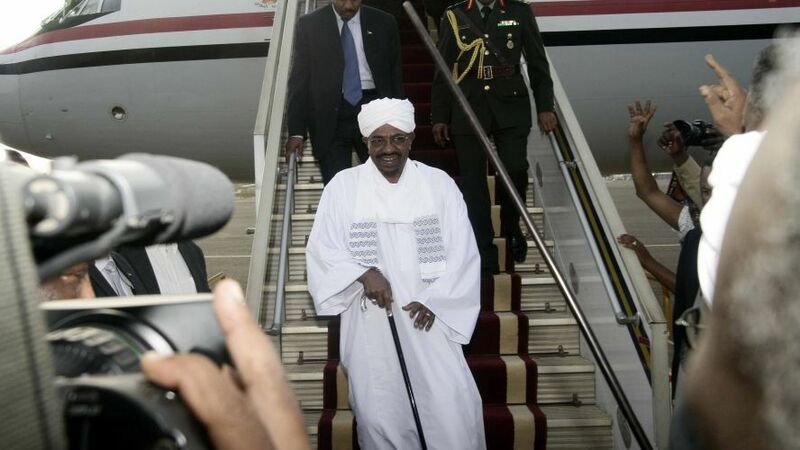 In fact, according to some tweeters, al-Bashir will touch down in Uganda sometime today. So are you ready for another twist? After hours of speculation, the Sudanese government started denying the rumours that Bashir would be attending the summit in Kampala. After following social media intensely over the last 12 hours, the only thing we know about al-Bashir is that we don’t know what he’s doing. The Sudanese president likes to stir things up and flaunt his freedom in the face of the International Criminal Court and the international community. The Sudanese president will continue to be a thorn in the side of people wanting him to stand trial for charges of genocide, crimes against humanity and war crimes, regardless of whether he travels or not. But the traveling does seem to pour salt in an already open and stinging wound. What else can the international community do to arrest Omar al-Bashir? Is he taking these trips to spite the international community? Has the South Africa episode settled the discussion over whether he should be arrested or not when he visits an ICC member state?